The accompanying animation shows a frictionless channel in the shape of a segment of circle with center at "O". The channel has been anchored to a frictionless horizontal table top. Forces exerted by the air are negligible. 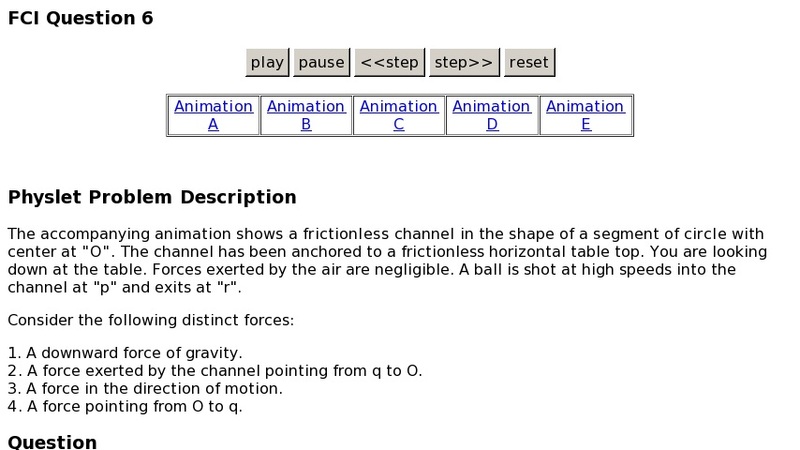 A ball is shot at high speeds into the channel at "p" and exits at "r".